At AGR, we teach you how to approach your career like a CEO. We offer cutting edge scene study classes and on-camera classes, CD workshops, agent/manager events, business classes and so much more. At The Actor’s Green Room we believe in a two-prong approach: You can be the greatest instrument in the world but if you are full of “dust”, you won’t play optimally. AKA: Do the inner work and the outer will follow. This philosophy gave birth to CEO Jen Rudolph’s 2% Signature System which is the 6 module proven formula that helps actors become part of the 2% who get called in and book. Without inner confidence and connection to self and a supportive community, you cannot rise above the ever-changing tide of the business. At AGR, you find a community unlike any other and a sanctuary to nurture your inner artist. "The Actor’s Green Room CEO, Jen Rudolph, continues to find joy in helping people make it into doors which are otherwise closed. 'It's so hard to break into a very saturated market. And much like in any business, you have a product,' she says. 'You need to come up with an innovative and a smart angle. I teach people how to go into that shark tank and slay it.'" Your 4 Steps. In a particular order. We believe that “a rising tide lifts all boats” and that is exactly what you will find in our 24/7 ultra supportive/resource rich Facebook group, The Green Lounge. By joining the Green Lounge you open yourself up to friendships, collaborators, various opportunities and you stay in the know of everything that is going on in the business. Starting in April 2019, the NYU Graduate Film Program’s students will be releasing casting breakdowns EXCLUSIVELY in The Green Lounge. AGR CEO Jen Rudolph created the 2% Signature System which contains 6 modules that if followed and implemented properly - one becomes part of the 2% who get called in and book. Strong Recommendation: Work with Jen and learn about the 2% Signature System. ELEVATE is the 1st module in Jen Rudolph’s 2% Signature System. What’s needed to help you bridge the gap from where you are now to where you want to go, so you can become part of the 2% who gets called in and books? 6 modules that if followed and implemented properly - one becomes part of the 2% who are called in and books. 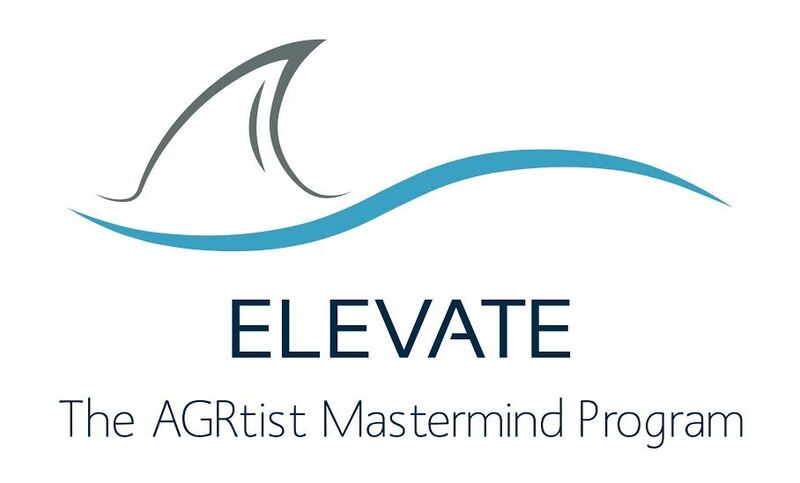 The 1st module is MINDSET MASTERY and it begins with our online platform ELEVATE. Become a shark, the CEO of your own business and part of the 2% who get called in and book. The moment is here. It’s time to get out there and start meeting and working with casting directors, agents and managers. To take your product out into the world and grow and learn amongst those who you wish to work with. There is no better way than to get into a laboratory, see what happens and innovate from here on in. The market will tell you what you need to know and you have the tools and support now to revamp should you need to. You have a community to support you and a CEO who is on your side and personally invested. We are in this together. Get high quality, professional footage for your reels and submit for FREE. 15 seconds more screen time. Our CEO writes the emails. No joke. The Actor's Green Room is located at 15 West 28th Street (between 5th Avenue and Broadway), on the 9th Floor. join OUR AGR FACEBOOK GROUP, the green lounge!